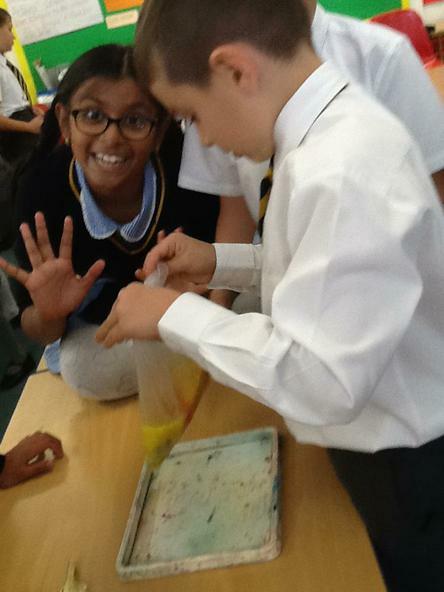 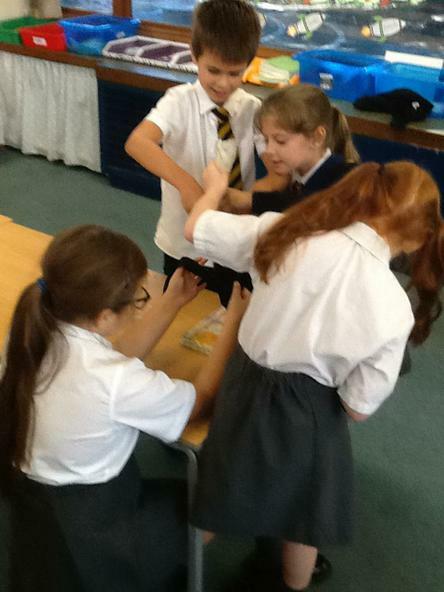 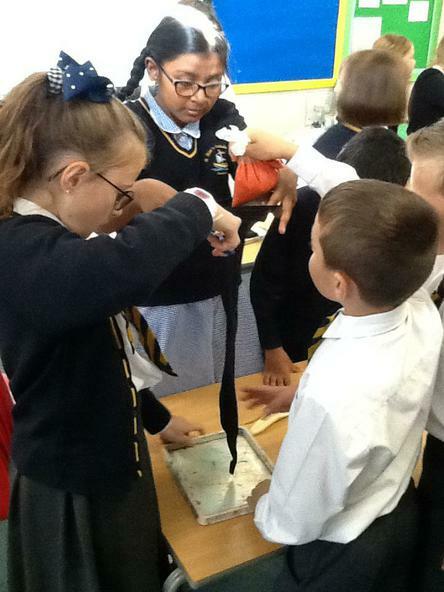 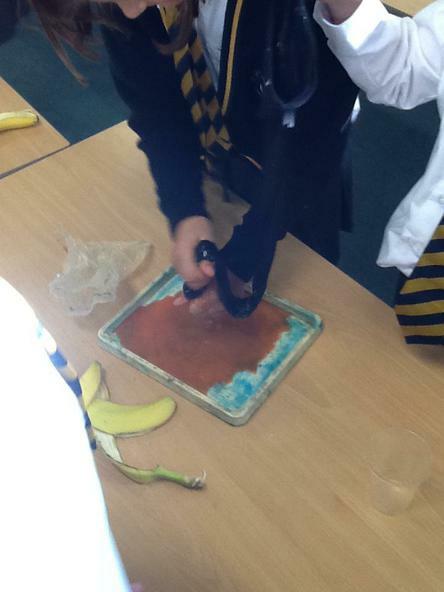 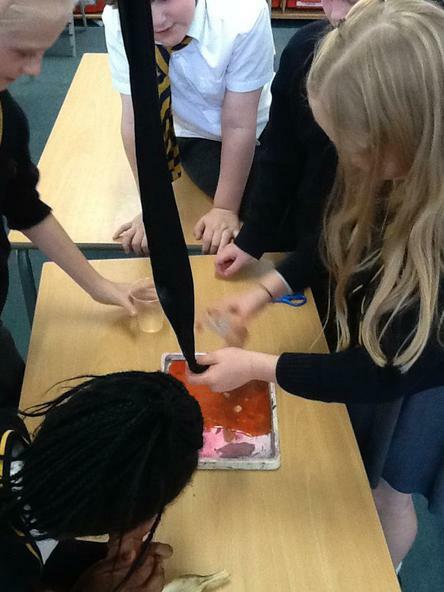 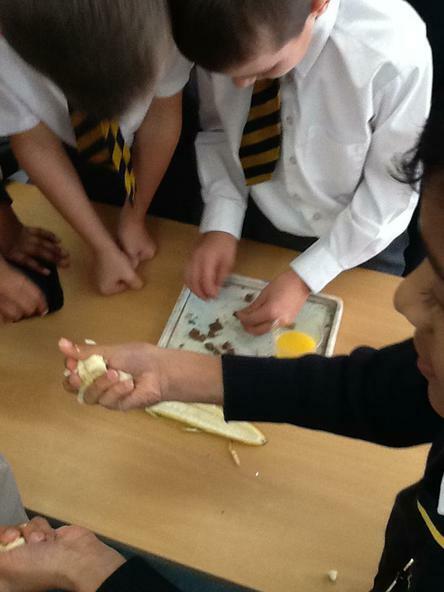 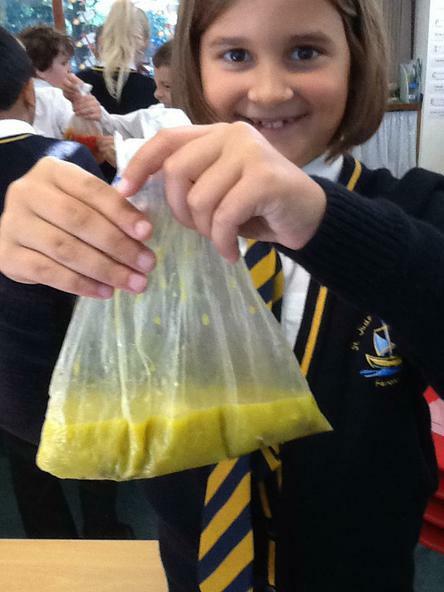 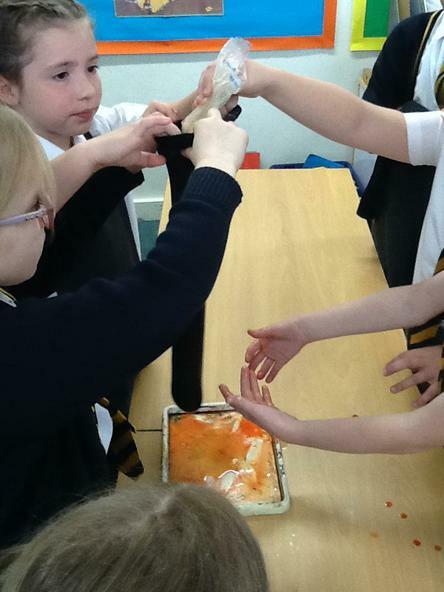 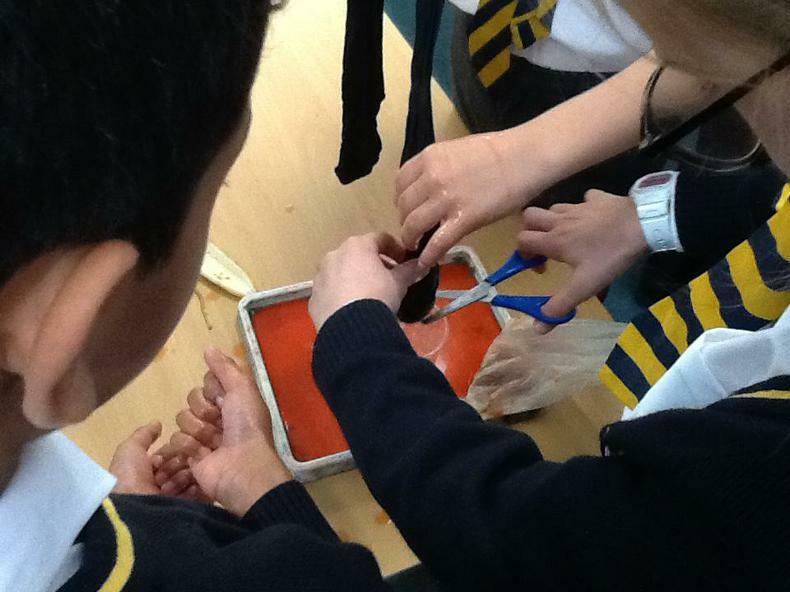 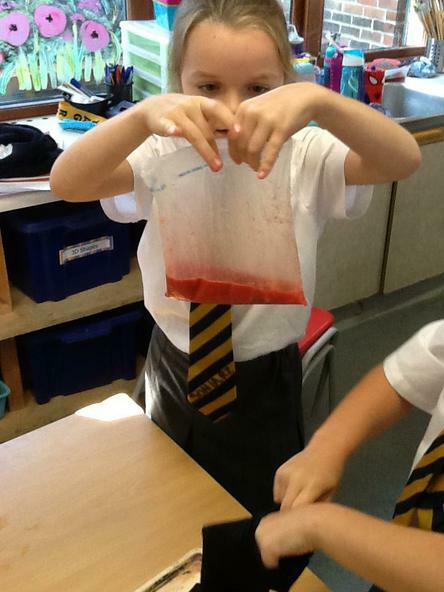 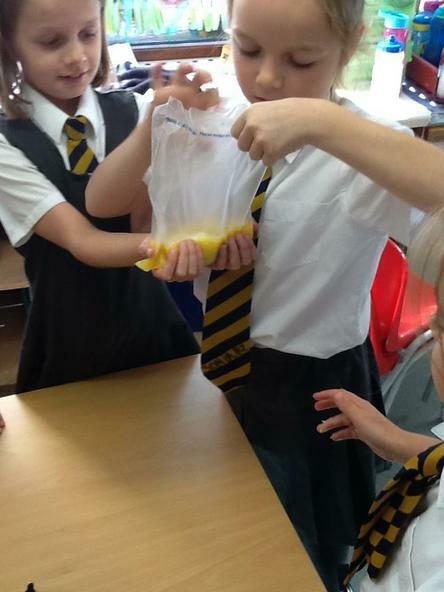 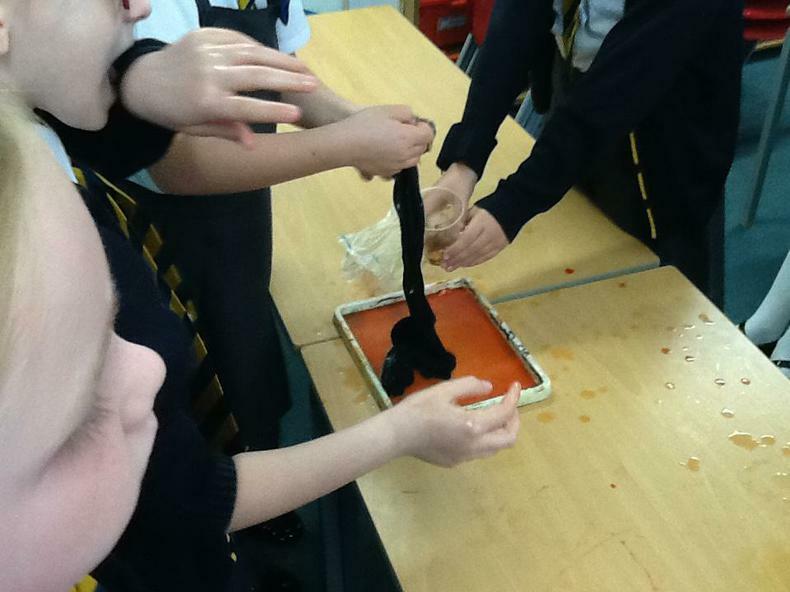 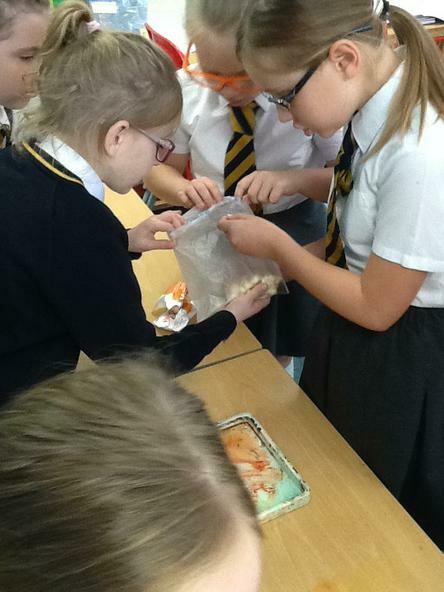 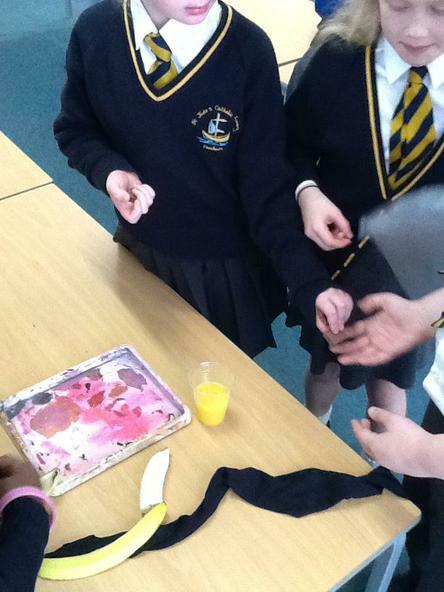 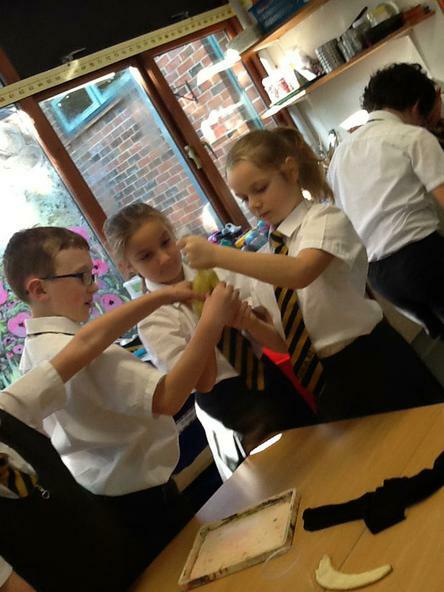 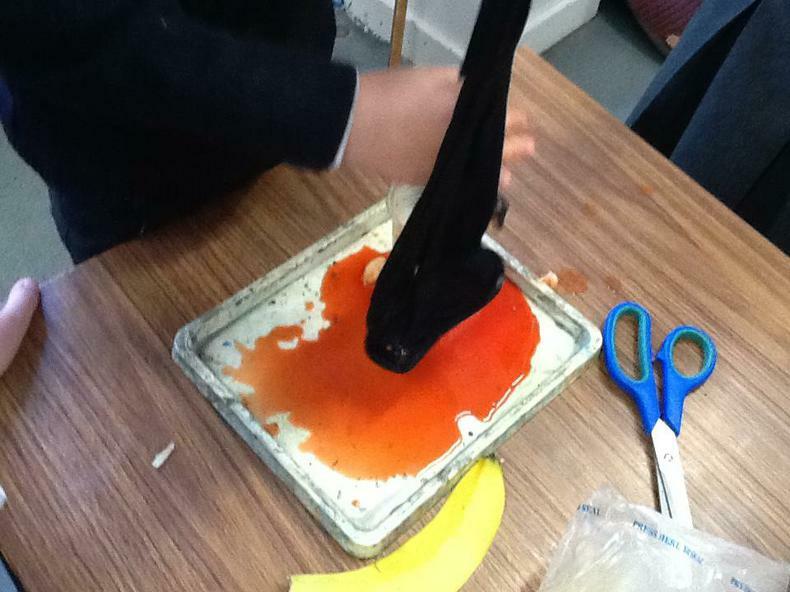 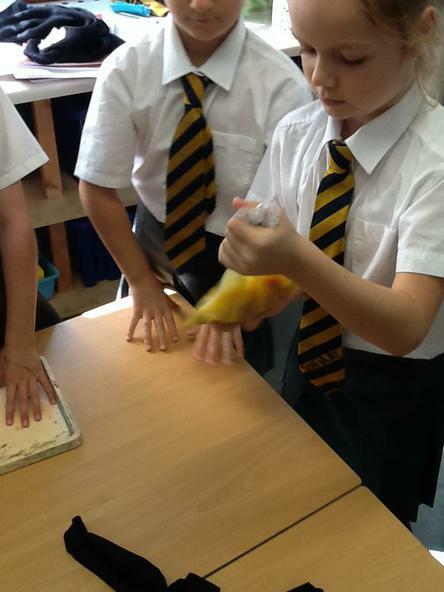 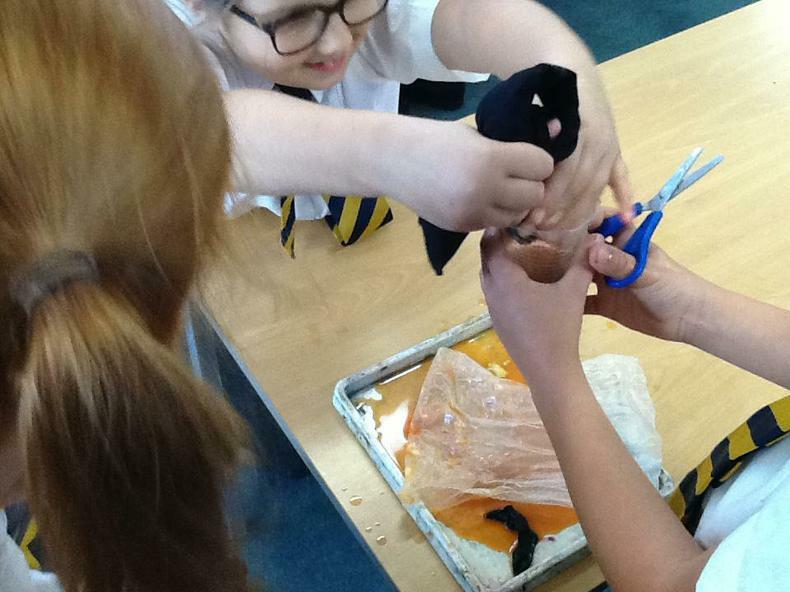 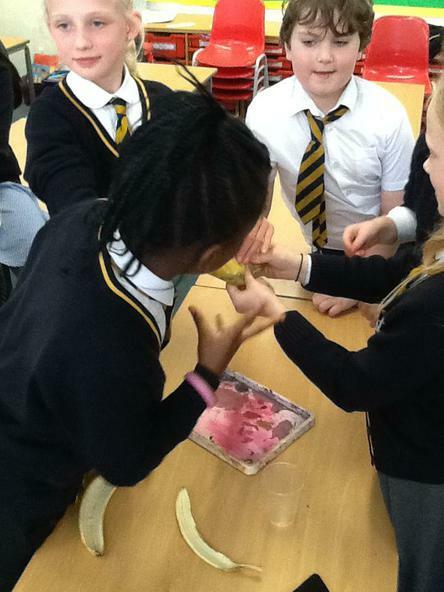 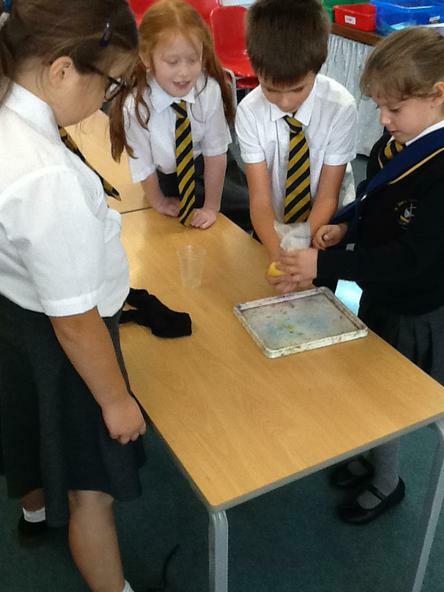 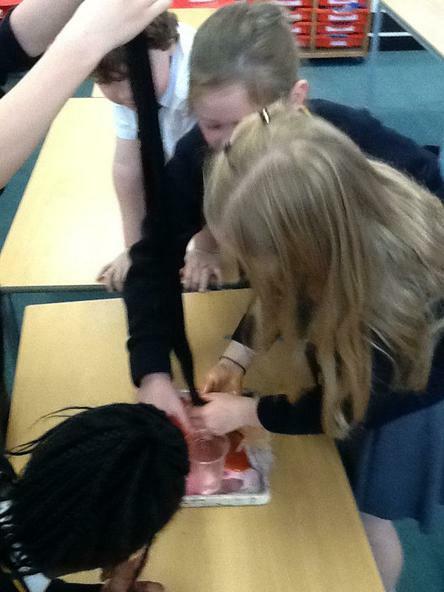 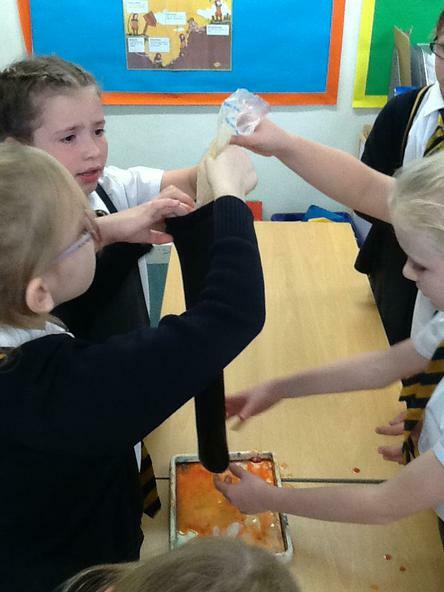 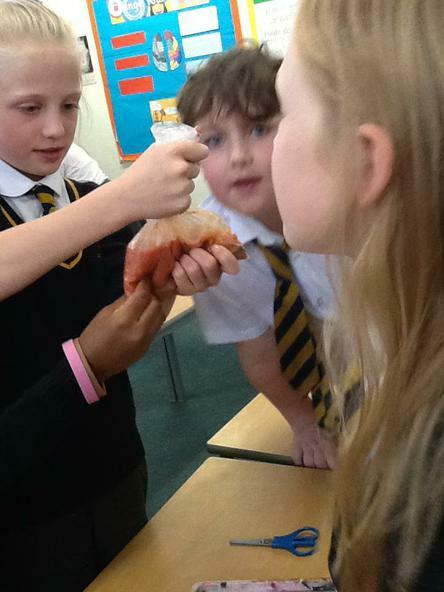 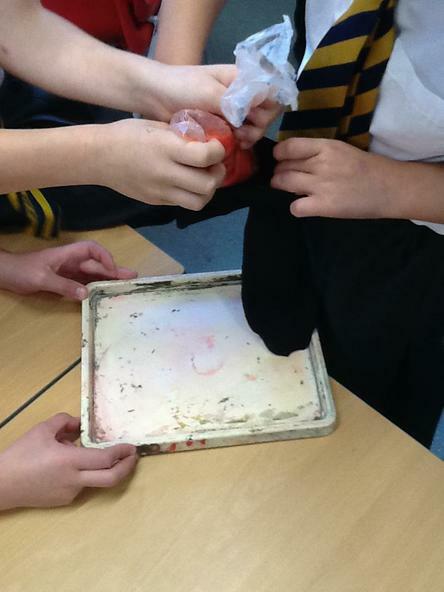 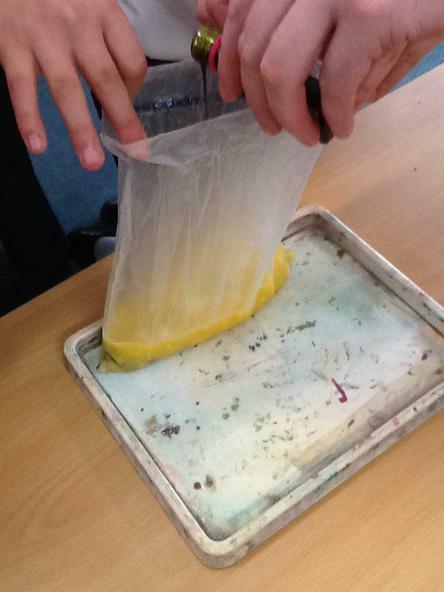 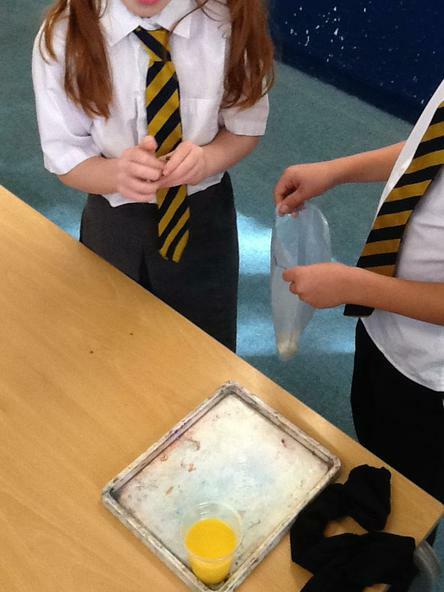 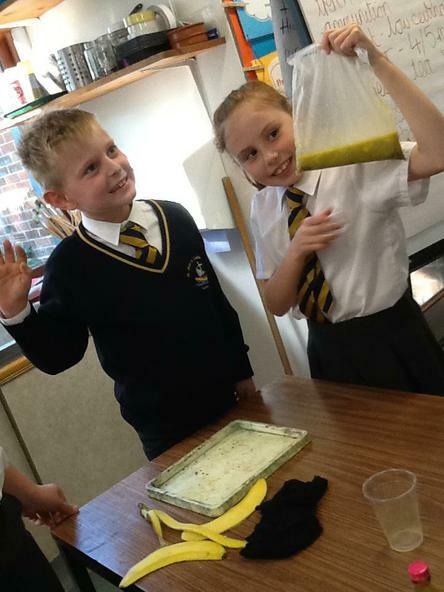 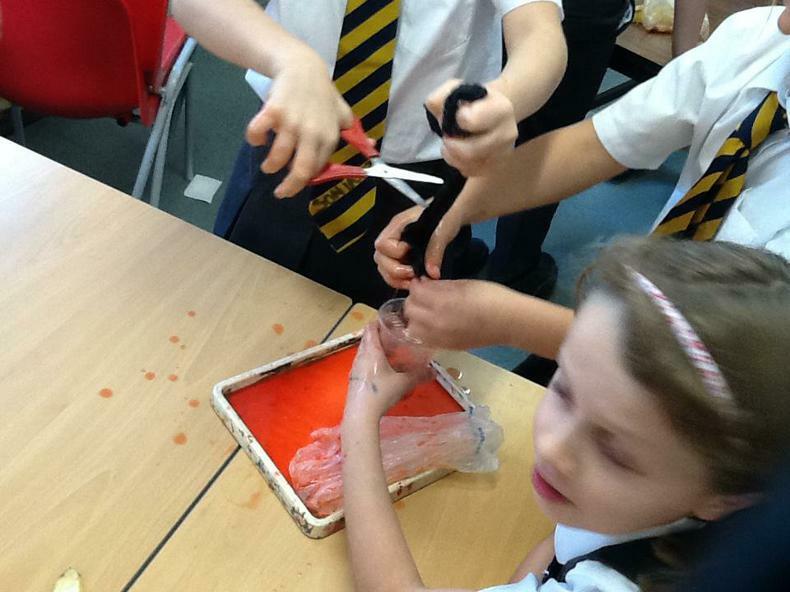 Throughout the Autumn term we have been learning about the different parts of the digestive system and their roles. 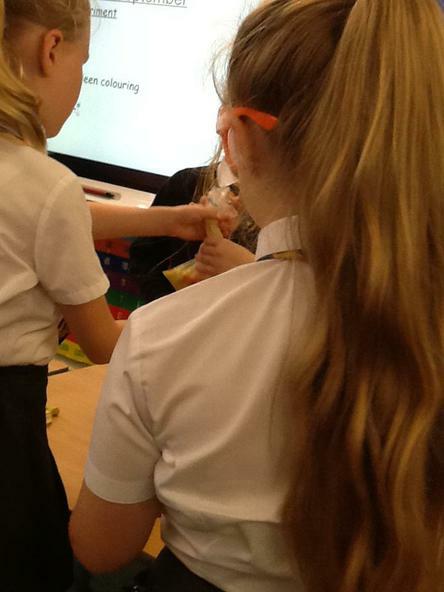 We have labelled diagrams and discussed in great lengths why each stage of digestion is important. 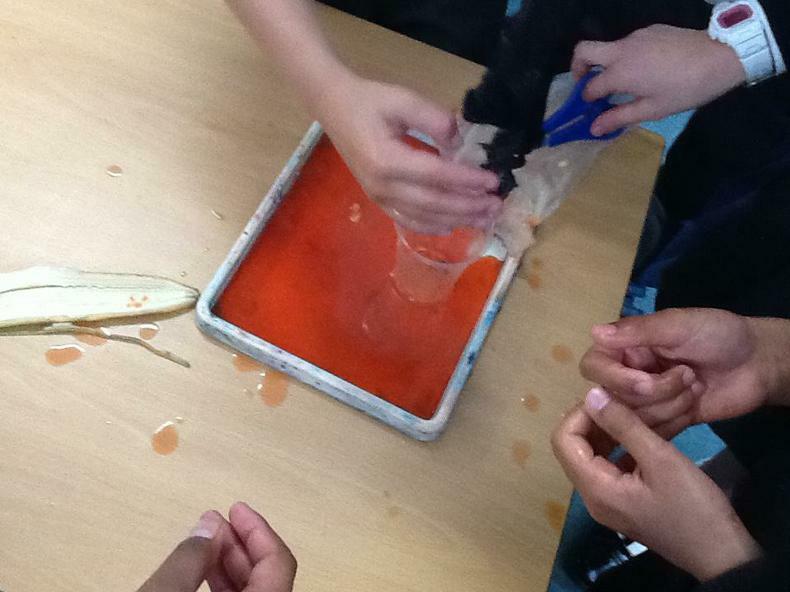 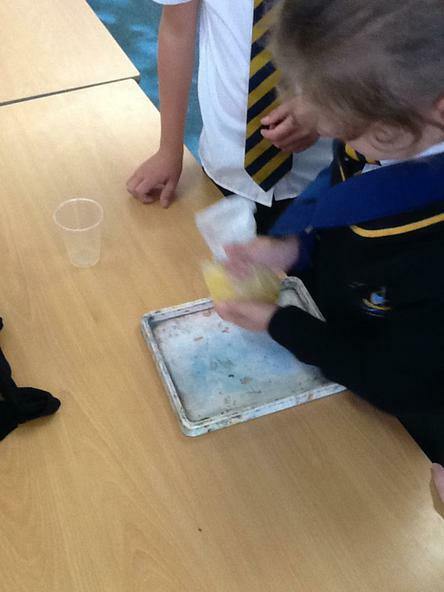 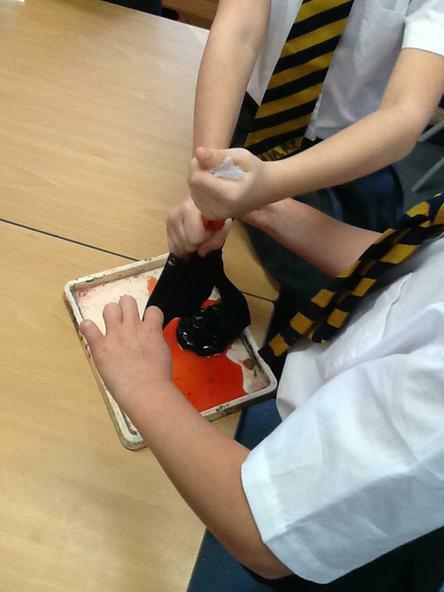 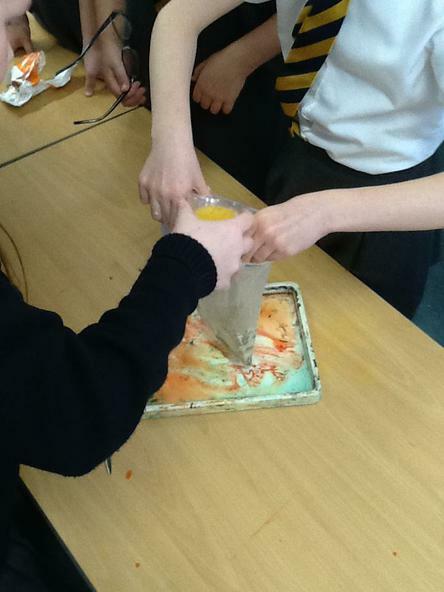 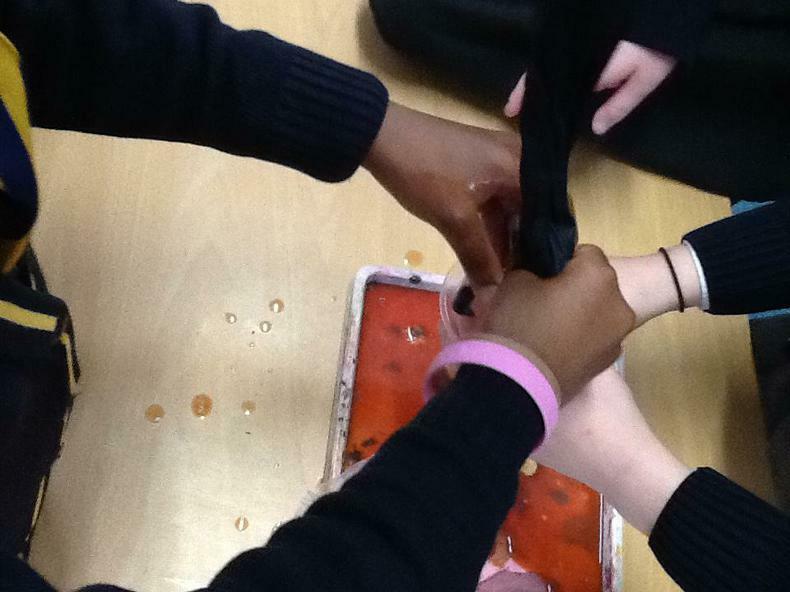 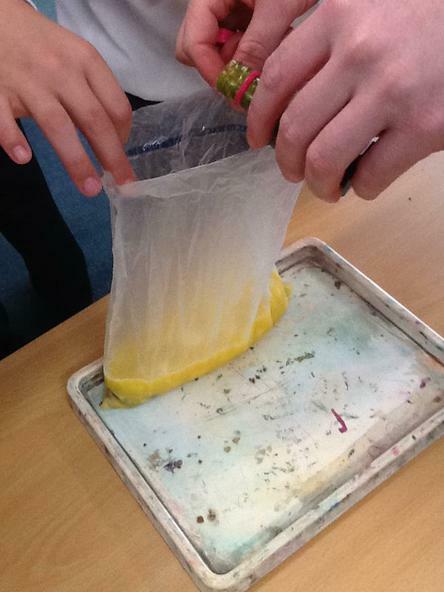 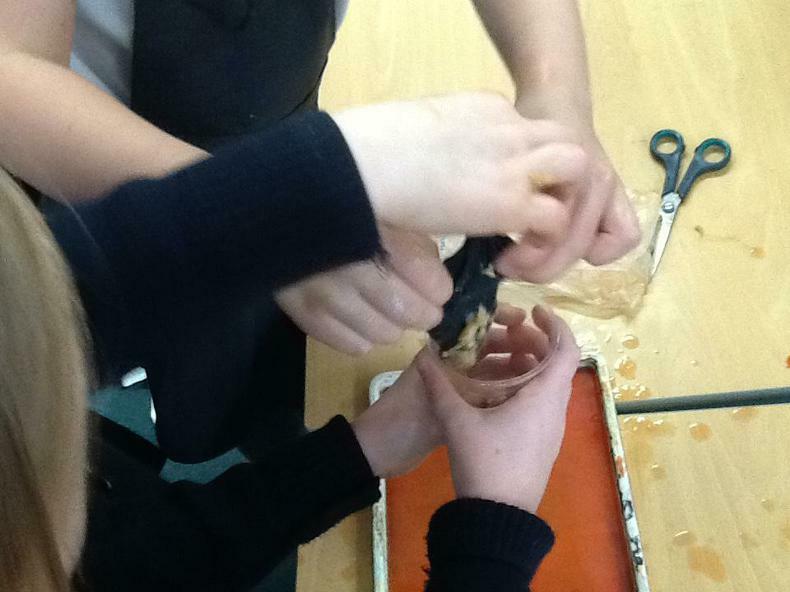 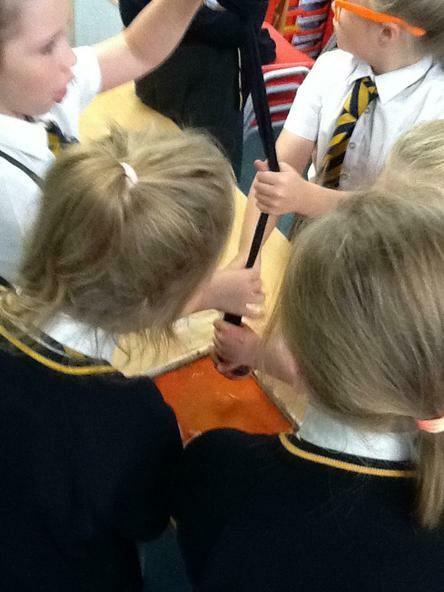 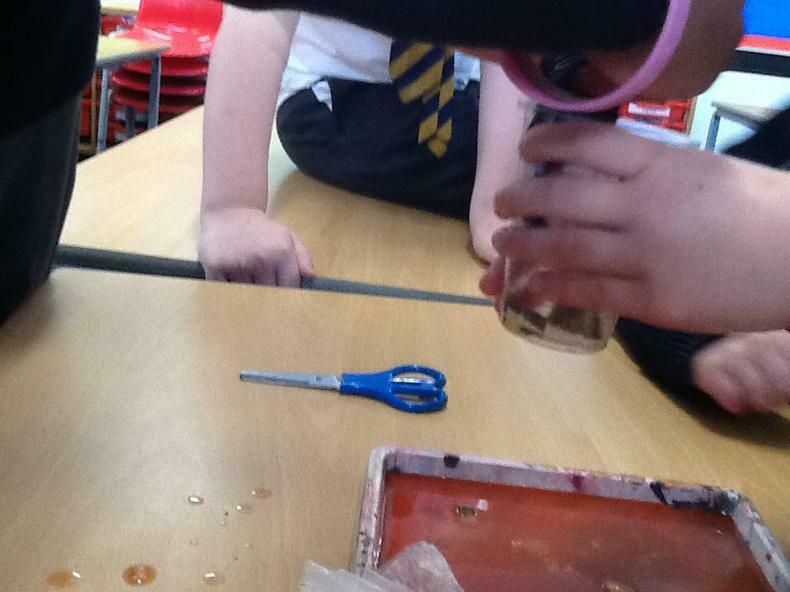 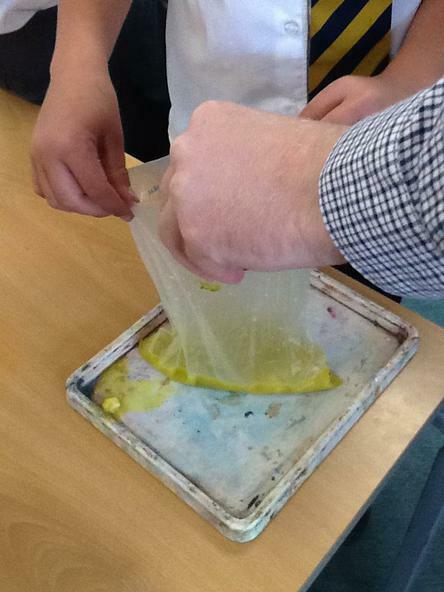 Today we got our hands dirty in a practical lesson. 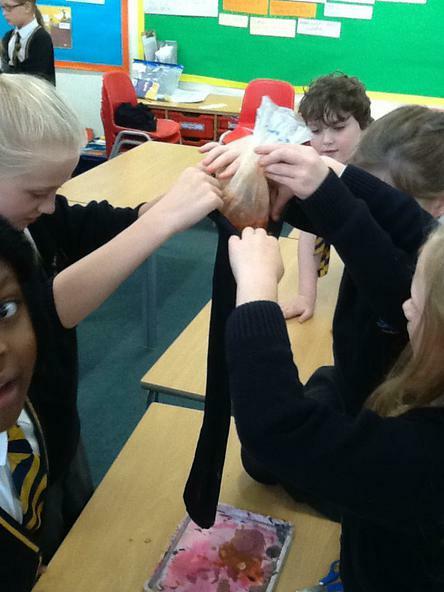 We recreated the digestive system which finishes . 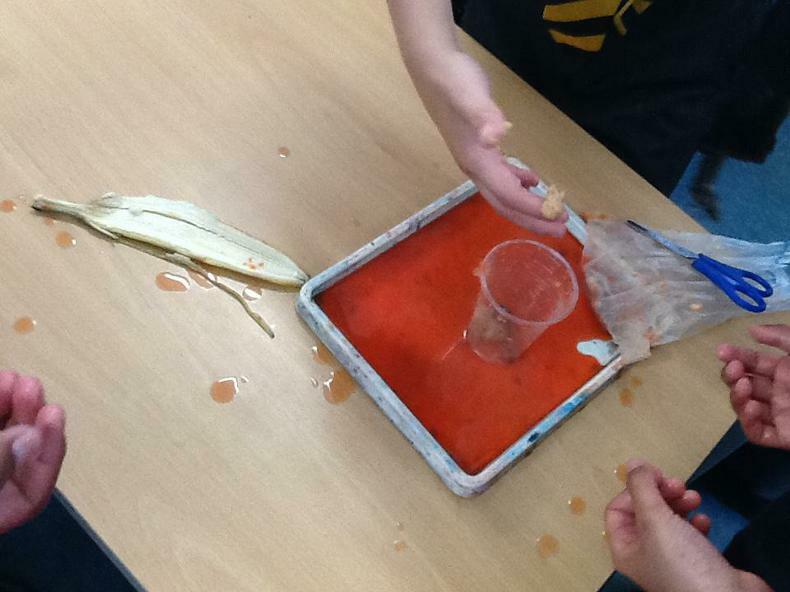 . . in a mess.